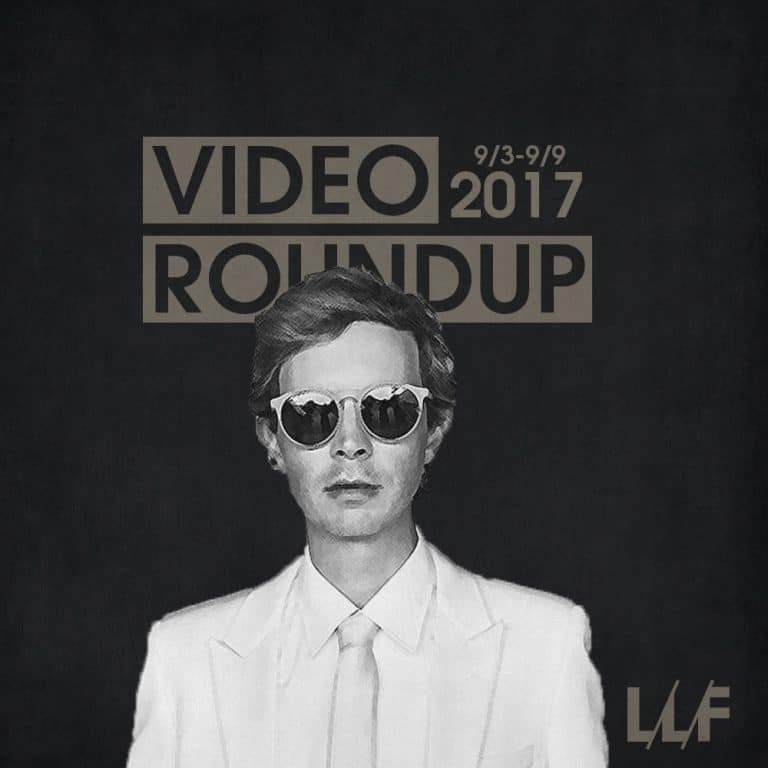 For this week’s roundup I’ve gathered up a pretty varied selection of videos for you all this week. Starting with a pretty visually impressive animated video from the San Francisco rapper Watsky. The contrast between the deep reds and dark greys and blacks really popped out at me and the hard-hitting production pulled me in. Meek Mill hits us with a basic video for one of my favorites cuts (which happens to be a bonus track) off Wins & Losses, Lil Uzi Vert drops another “interesting” video to probably his biggest single yet, and iLoveMakonnen makes his return with a surprisingly dope ‘surf rock’ inspired song and video produced by the increasingly versatile Mike WiLL Made-It. Torii Wolf, whom I never heard of before this week, is apparently a signee of the legendary DJ Premier and her debut, entirely produced by the man himself (a first), is set to come out soon. Color me intrigued, Premier doesn’t stray outside of hip-hop often but what they’ve got here is incredibly unique and I’m digging the style so far. Lastly, I have to mention the new video from Beck; his new album is right around the corner and I couldn’t be more pumped, I’m loving what I’m hearing so far, the video is incredibly slick and creative, and if it’s even a portion as good as his last album, I’ll be happy. Check out everything I rounded up below and let us know which videos were your favorites and which upcoming album you’re anticipating the most.